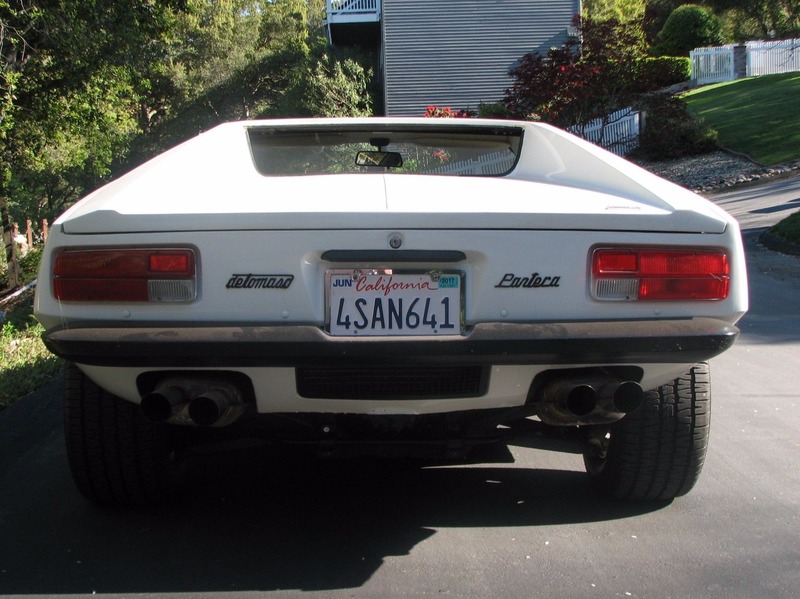 The De Tomaso Pantera was one of the '70's greatest marvels. 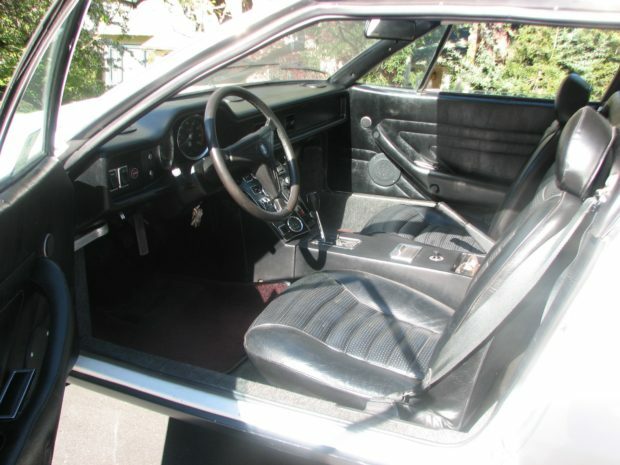 Styled by the design giant Ghia, it had a steel monocoque construction that sturdily held up the mid mounted engine, a 351-cubic inch Cleveland V8 built by Ford. It intertwined the underpinnings of a muscle car with the profile of an exotic, blending together in a better way than many ever thought possible. 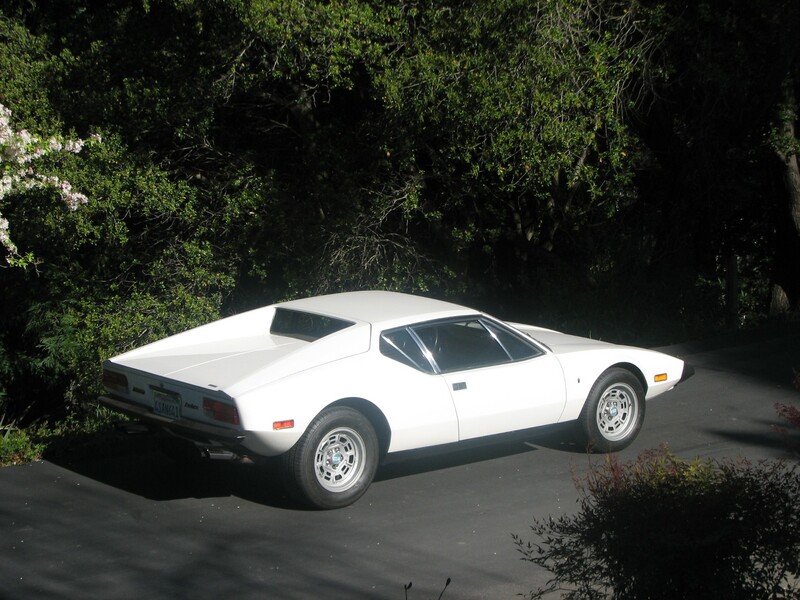 Production of the Pantera spanned 20 years with over 7,000 built during that period. This mostly original example has stood the test of time, showing strong for a car that's now in its forties. The question is -- would you buy it? The Bring a Trailer listing that you can see here shows that this is a clean example for those not looking to break the bank on a high class exotic. It retains many of its parts from the factory aside from an Edelbrock carburetor and air cleaner, showing that it's been well kept since it was bought new at a San Francisco area Ford dealer. The seller believes it to wear original paint with no hints at accident repair, proving that this is an exceptional selection for collectors. It may not be clean enough for Concours, but just know that it's been cared for over the years. As for the engine, it's a strong lump that produced 380 HP when new despite its underrating of 330 HP from the factory. The odometer shows just 37,600 miles over the course of its garaged life, promising it to be in like-new condition with proper maintenance. 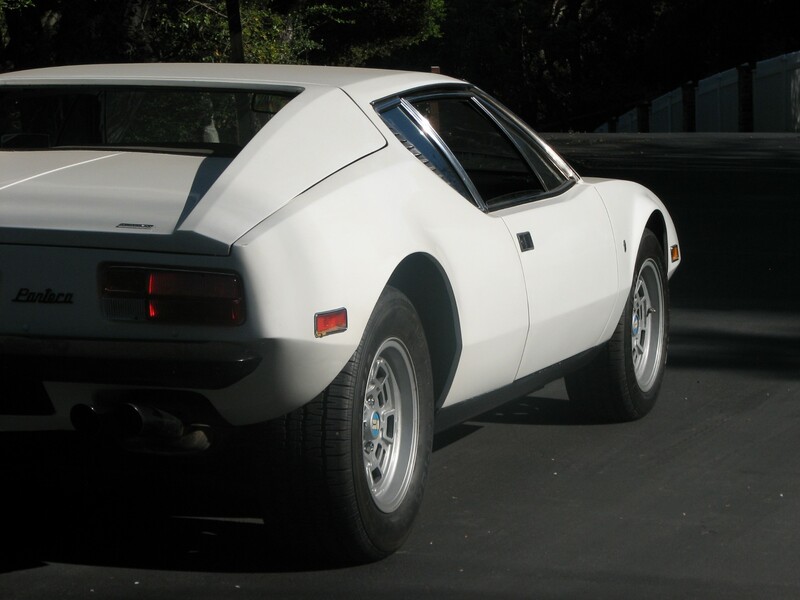 It's mated to a ZF 5-speed transmission in true enthusiast fashion, giving the Pantera plenty of character to boot. 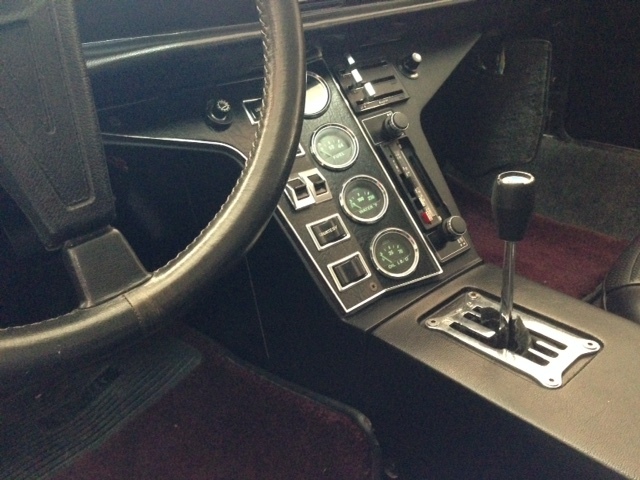 The interior is also in good shape, albeit with a few quirks. It has a faulty window switch intermittently, though the rest of the car's electrics seem to be in fine working condition. 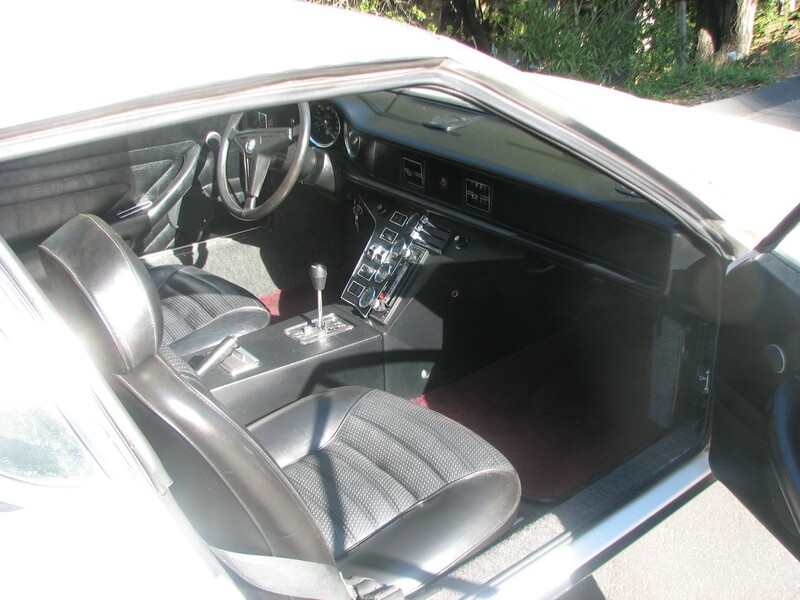 It's unrestored and unmolested, so what you see is what you get -- which is good enough for many. Splashes of chrome compliment the black accents throughout, transporting you back to the '70s whenever you enter the cabin. Although it doesn't feature complete maintenance records, it does come with the original owner's manual. It seems as if it could be a valuable asset for someone on the hunt, and with the auction ending on April 10th, there's still a bit of time to place a bid. 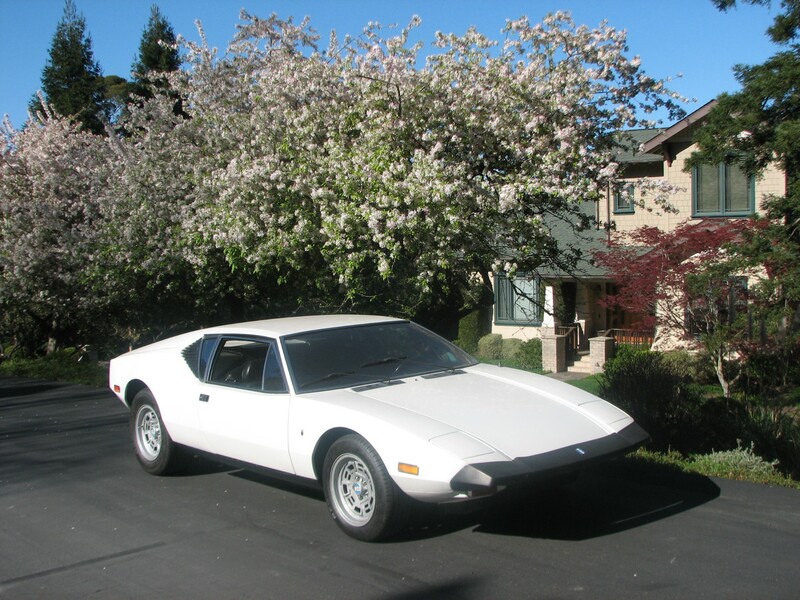 At the time of posting, the highest offer is $20,000 with room to grow, seeming right for a Pantera of this condition.